TechyDad and I both love to share movies and parts of our childhood with the boys. 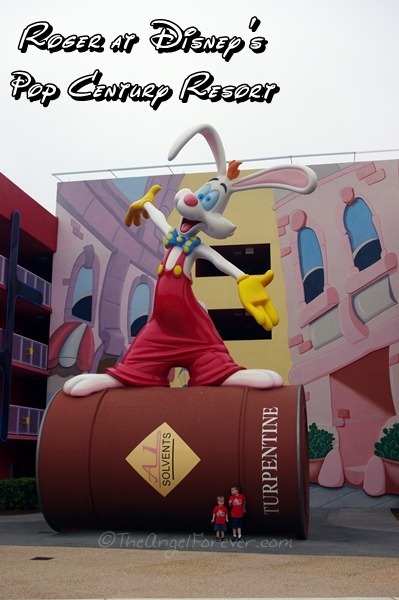 One of our latest is Roger Rabbit. While NHL had seen it before, JSL had never really sat down to watch it. 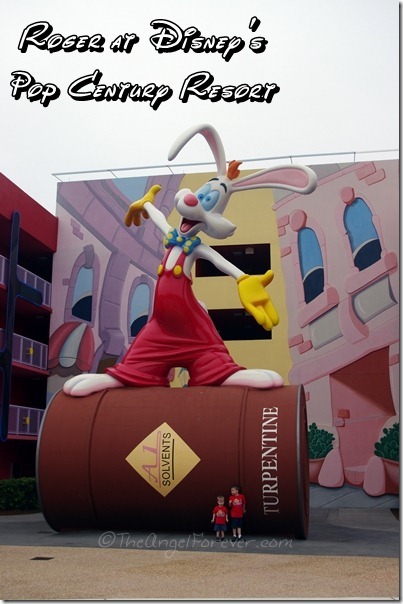 Of course, he had met a giant Roger while visiting Walt Disney World. Granted, JSL did not remember seeing this monster version of Roger. Over the last week, he has decided that it is extremely funny to reply to everyone like Roger. As the days continued, he really got the voice down. A milestone was happening and, as we got out of the car from school the other day, I mentioned I wanted to capture this on video. Well, JSL took that to mean right then and there. The problem was that my hands were full with school gear since NHL was at Hebrew School, and well I didn’t have my video camera. As my five year old continued to insist and find just the right spot, I agreed. I told him we would test out the new Droid RAZR HD phone that I received as part of the Verizon Lifestyle Blogger program. I have to admit that in the past I have not used my Droid Bionic for video much. It was not the easiest to use and, in a pinch, I always have my regular camera. JSL was being quite the entertainer. He was super excited and talking fast. Still, you will see from this video that he has got the Roger voice down. When we got back into the house, I took the video off my phone along with some photos I had taken of the snow earlier in the day. Then I processed the video (had to flip it – ooops) and used my phone to record some audio with an app for the introduction. When it was finished, I put it onto YouTube to share. I would love to know what parenting moments you have captured on the go with your cell phone? Beth, he’s so cute, love how excited he gets! Nice job on the video, your phone takes great pics!